Following the cattle trade ban five years ago, the live export industry is reporting animal welfare improvements across the Asian region. But there is still work to be done. In 2011, the Australian Federal Minister for Agriculture, Joe Ludwig, imposed a trade freeze on live cattle following a Four Corners report on shocking animal abuse at 11 Indonesian abattoirs. Today, in a follow-up report, ABC Rural has examined how approaches to animal welfare have changed in the South-East Asian region. The live export industry is reporting that significant measures have been undertaken to improve animal handling practice in Asia over the last five years. Guidelines have been put in place and monitored by the Exporter Supply Chain Assurance System (ESCAS). There has been over all increase in trade. Indonesia imported around 520,000 heads of cattle in 2010; in 2015 this figure was approximately 600,000. Vietnam has emerged as a major live cattle trade partner, with imports growing from 1400 to 312,000 over the same period. Live cattle trade is more closely monitored, with cattle individually scanned at three points along the trade route. More than 5700 people have been trained in animal handling and slaughter in Asia as part of the Live Export Plan (LEP) by Meat and Livestock Australia (MLA) and LiveCorp. 93 per cent of cattle exported to Indonesia are reportedly stunned (rendered unconscious) before slaughter. 100 per cent of cattle exported to Vietnam are reportedly stunned before slaughter. Improved ‘Mark IV’ restraint boxes are encouraged for use in traditional slaughter methods, throughout abattoirs in Indonesia, Malaysia, China, Mauritius and the Middle East. Auditing of live export operations has increased. However, despite these improvements there are still breaches – and despite these breaches, no exporter has yet lost its trading licence. There have been 102 investigations into ESCAS compliancy issues, with 47 of these relating to Australian live cattle trade. The RSPCA and other animal welfare groups have concerns that the rapid expansion of trade into Vietnam has forced some exporters to lose control of their supply chain. 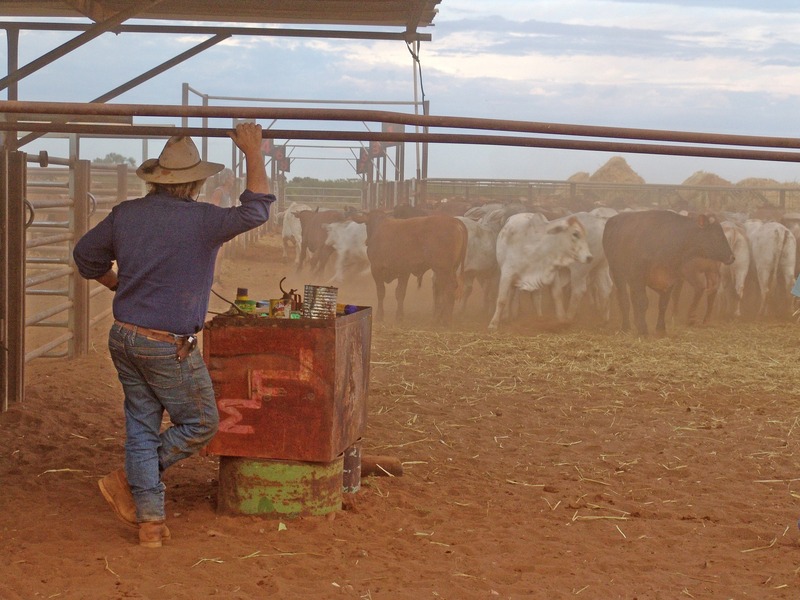 Further, two recent scandals have rocked the industry: twice, Vietnamese abattoirs who were not licensed to receive Australian cattle were found to have the animals in their possession, and were non-compliant with ESCAS guidelines. These breaches included the use of sledgehammers instead of stun guns. These scandals have led some to doubt the ‘100 per cent stunned’ figure presented by trade groups, and to distrust how well the monitoring system is working. Other live exports, such as sheep, provide further areas for concern, with the stun rate of sheep much lower than that for cattle. Despite doubts, and despite the need for further improvements, it is clear that the last five years have led to significant changes in the approach to live cattle trade in Asia. With ESCAS up for review, only time will tell what further gains may be made.